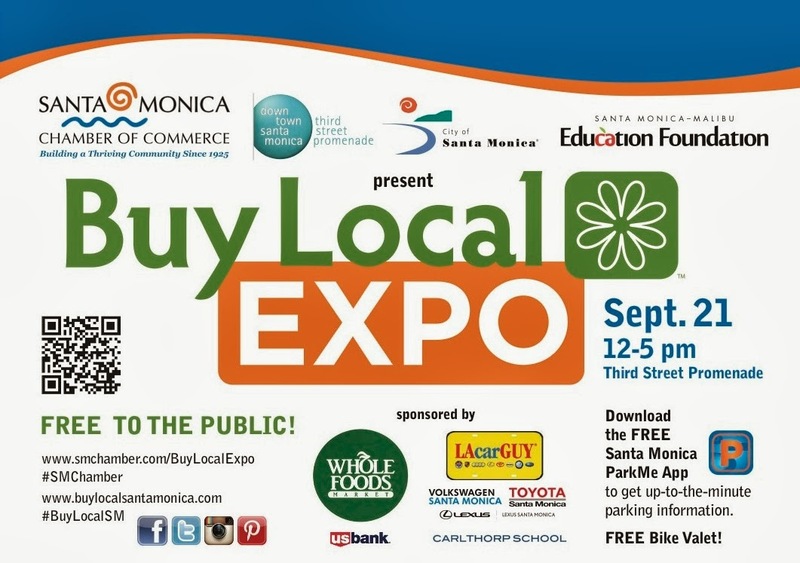 The Santa Monica Chamber of Commerce will host the Buy Local Expo from noon – 5 p.m. Over 80 local merchants will be participating and the event will also feature free samples, demonstrations, and tastings from local restaurants. 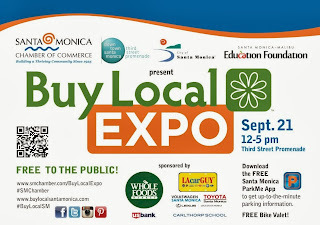 Be sure to catch Le Fashion Truck on the 3rd Street Promenade (between Wilshire and Broadway). Click here for more info. 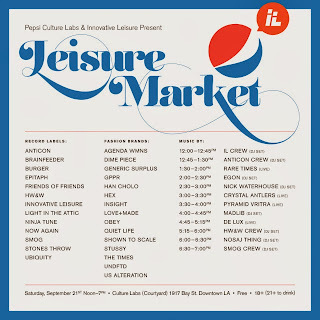 Don’t miss out on your last chance to score some great deals from Bagstil and more at the Collection at Icis Pop Up. In addition to discounts (20% - 50% off) guests will enjoy sweet treats and wine. 10 a.m. – 5 p.m. Icis Living: 546 West Colorado St. Glendale.